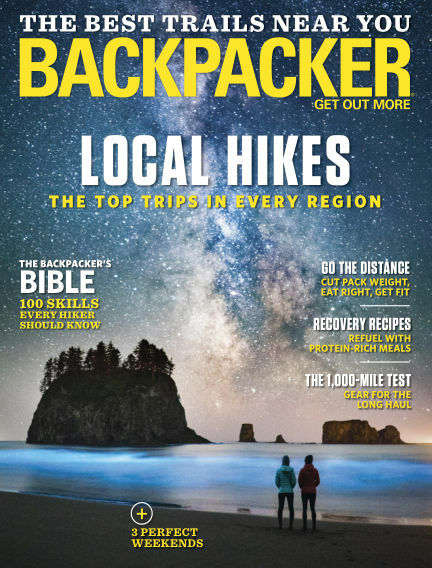 In this issue of Backpacker : Backpacker Magazine brings the outdoors to your doorstep.Within the pages of Backpacker, readers find the very best in close-to-home trip ideas and done-in-a-day adventures that they can easily schedule into their busy lives. But beyond hiking and backpacking, Backpacker features the latest in a wide variety of outdoor sports, including cycling, fly-fishing, mountain biking, trail running, rock climbing and more. With Readly you can read Backpacker (issue May 2018) and thousands of other magazines on your tablet and smartphone. Get access to all with just one subscription. New releases and back issues – all included.